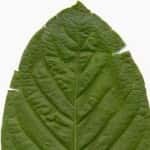 Can you drink and use Kratom? Will there be pronounced side effects if they are combined? Most people usually want an answer to these questions. 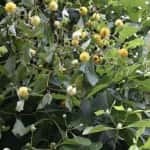 Since this type of medicinal herb is not considered real medicine, there is not a lot of research done on the subject. So you will basically have to get your information from other users when it comes to this subject. However, tread lightly when it comes to the mixture of these two substances. When it comes to this subject, we find that there are two sides to the coin. First, there are the people who drink in moderation when it comes to Kratom. This will lead to an experience that is deep and long. 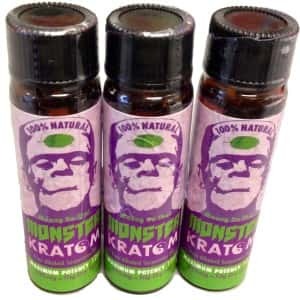 These users think that this is a good way to use Kratom. Then there is the second group of users. 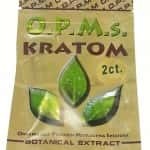 They think that if you drink alcohol before or after taking Kratom, it will takes away from the experience. You will get sick and have bad headaches, which will lead to a really bad hangover. Who should you believe? Understand that there are many things that will impact each person’s experience. Your weight, rate of metabolism, body and diet will impact your experience. This means that each side of the coin may have some merit. This means that you really cannot say which side of the coin will affect you. So, once again, tread lightly when you personally combine alcohol and Kratom. Use common sense and not drink a large amount of alcohol when using Kratom. Alcohol will naturally depress you. It will slow down the transmissions of neurons in your brain. Kratom is known to both depress and stimulate the brain. But this will depend on the amount of Kratom that you use. If you take too many depressants, this can have a very bad effect on your nervous and respiratory systems. This will not happen when you use just Kratom. But, if you are a newbie, it is best to slow down and be cautious if you are in doubt. So, it is best to just use Kratom and enjoy the effects of alcohol at a later time. Just enjoy what the plant from Asia can provide. 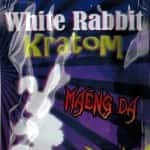 Although the media wants you to believe otherwise, people who use Kratom are not junkies or potheads. This is a natural herb that all types of people like to enjoy. It does not matter what their background may be. So do not peg these people as irresponsible users of drugs. 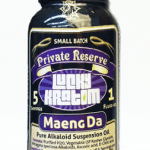 However, it is believed that most of these users do not want to use other things while taking Kratom. This goes for legal substances as well. This is because this is an opiate that does not need other types of opiods to be effective. This is why it has been very popular for thousands of years. 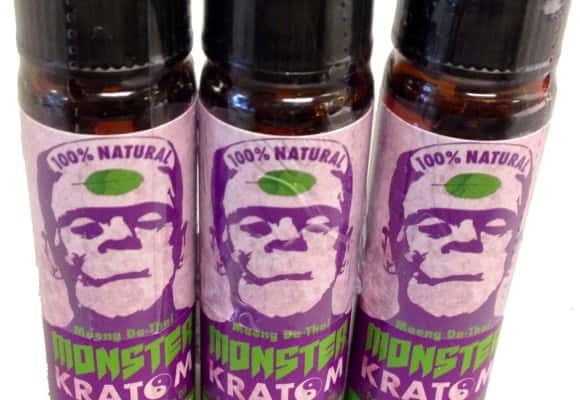 This may be why some people don’t want to use alcohol while taking Kratom. So, still want to know if it is safe to take Kratom and drink alcohol? Understand that if you are a true user, you probably won’t need or want to consume alcohol. This might seem like a tricky reply, but it actually depends on what the users believe and experience. Kratom is a natural plant medicinal remedy that has been used by thousands of people for thousands of years. It is not a drug that irresponsible drugheads want to use. It is natural and most people just like to use it for the uplifting and legal benefits that it provides.